The Crisis Intervention Team inc. brings you education, conversations, and perspectives on behavioral health and public safety. Detective Matthew Tinney and Psychiatrist Nils Rosenbaum answer your questions in a funny and informative way. 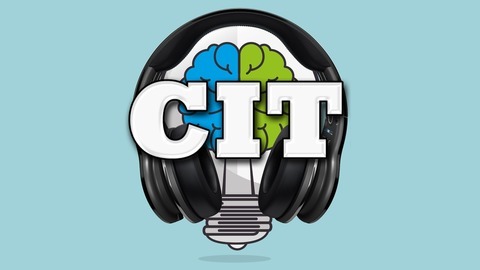 It also features recordings from the&nbsp;CIT ECHO, connecting public safety and providers for weekly training. &nbsp; This is part of your Crisis Intervention Team Inc. (www.goCIT.org), a 501(C)3 non-profit. &nbsp; Subscribe for ongoing lessons and discussion to keep you and your organization in the know. Send your questions or comments to&nbsp;ask@goCIT.org&nbsp;or call us at&nbsp;505-333-8128&nbsp;to leave a voicemail with your question. Nils and Matt continue the conversation on ADHD and breakdown the treatment for ADHD. Nils drops a science lesson on us when it comes to how the medication works and is named. Music used in this episode is the song Cheese by David Szesztay from the Free Music Archive. This was a presentation done on 7/24/2018 and you can see more here. If you would like to join the CIT ECHOplease email Jennifer Earheart or check it out online here. Don’t forget to follow us on Facebook or Twitter. 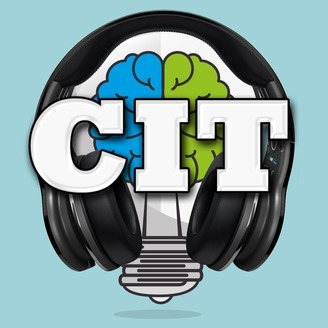 Don’t forget to contact us to be on the podcast at Ask@goCIT.orgor call us at 505-333-8128.